Jesus was an expert at this. He spoke the truth, he talked about sin, and death, and what it took to gain life. He spoke honestly about how he was the only way. But then he gave his life to be the only way. Be that kind of person. Even in the little things. Even in the mundane conversations. “Don’t give an inch on truth, but buy the next cup of coffee." 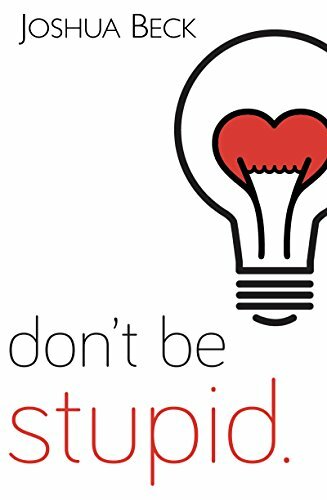 Don't forget to register for the Don't Be Stupid conference, if you haven't already. Seats are limited. Head over to thedbsconference.com to check it out.